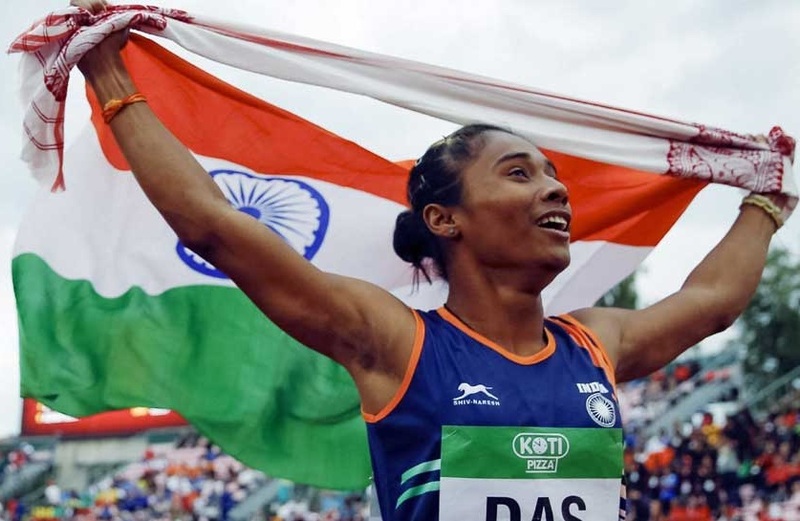 Hima Das will be named the sports ambassador of which state ? Who was appointed as the Director General (DG) of Indian Council of World Affairs (ICWA) ? The 6th meeting of BRICS Education Ministers was recently held at ? Which state government has recently announced that people in the state will be allowed to carry food items along with them in cinema halls and multiplexes ? Prime Minister Narendra Modi inaugurated the new headquarters building of the Archaeological Survey of India (ASI) at 24, Tilak Marg in New Delhi. Name it ? The former Pakistan Prime Minister along with his daughter was arrested at Lahore, after being convicted of corruption. Name him ? US President Donald Trump recently appointed ___________ as the new Judge of Supreme Court. Which Indian project has won the World Bank’s internal award for exceptional performance in achieving many development goals ? According to updated World Bank figures on GDP of countries for 2017, India has become world’s _________th biggest economy surpassing France to seventh place. The Japan International Cooperation Agency is going to invest around ₹72 crore in which Indian state to install smart signals that will reduce the waiting time by 30% ? Who has recently became Asia's richest person by dethroning Chinese e-commerce company Alibaba's Co-founder Jack Ma ? India has invited ___________ to be the Chief Guest for next year's Republic Day parade. Who has been recently appointed as the 97th President of the Association of Indian Universities (AIU), New Delhi ? External Affairs Minister Sushma Swaraj was on a two-day visit to Bahrain. Who is the Prime Minister of Bahrain ? Who has been given the additional charge as the Governor of Himachal Pradesh during the absence of incumbent Himachal Pradesh Governor Acharya Devvrat ?